Chefs work throughout the day to prepare every meal from scratch, just like their grandmothers did before them. They bring each guest a homecooked meal to be savored and remembered many miles down the road. 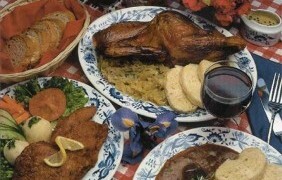 Our specialties include our famous rye bread, smoked bratwurst from our smokehouse and our homemade apple strudel. 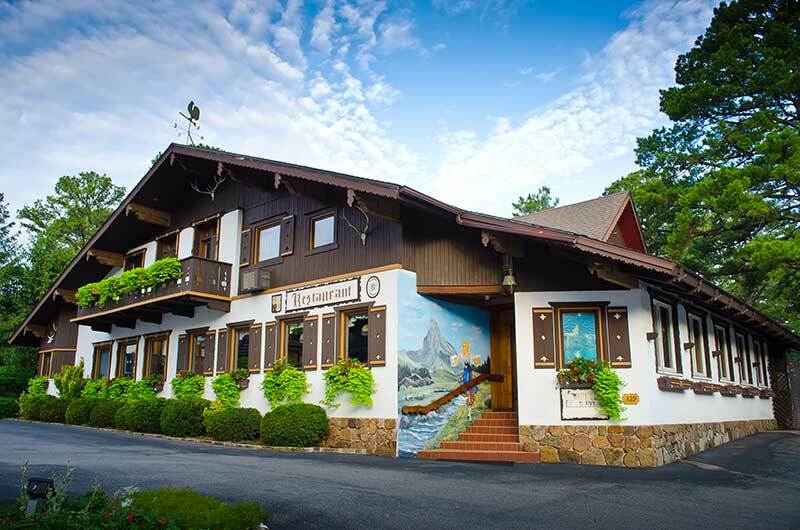 In 1993 The Bavarian Inn Restaurant added an additional dining room to specifically accommodate tour groups. A private entrance for groups makes it easily accessible and motorcoach drivers find parking plentiful and convenient. Groups enjoy browsing after dinner to see the beautifully landscaped grounds and our unique gift shop. 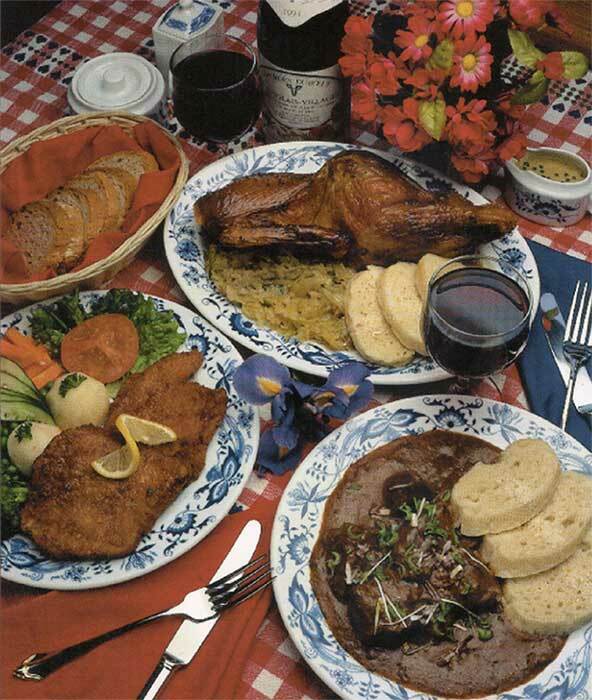 A special motorcoach tour group menu is available. Please call Michelle at 479-253-8128 for details.